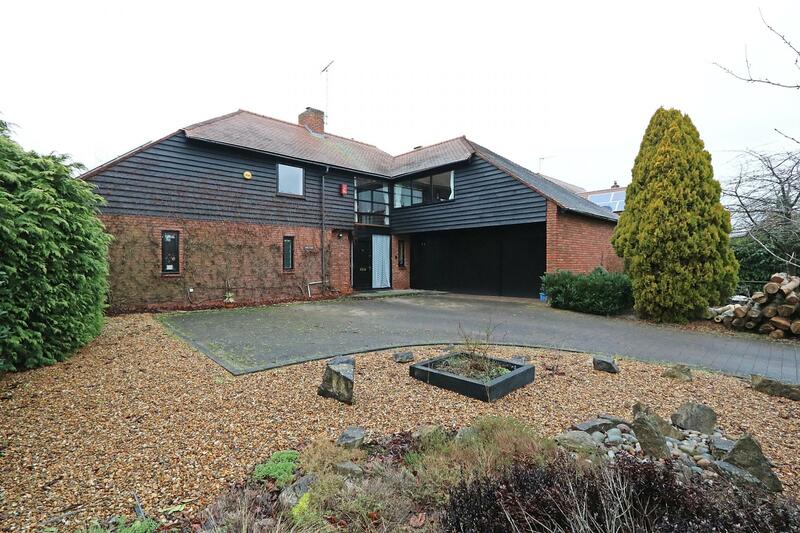 Urban & Rural Milton Keynes are proud to be the favoured agent in offering this exceptionally large four double bedroom detached family home which has been maintained and adapted by its current owners to provide great living accommodation throughout - perfect for any growing family. 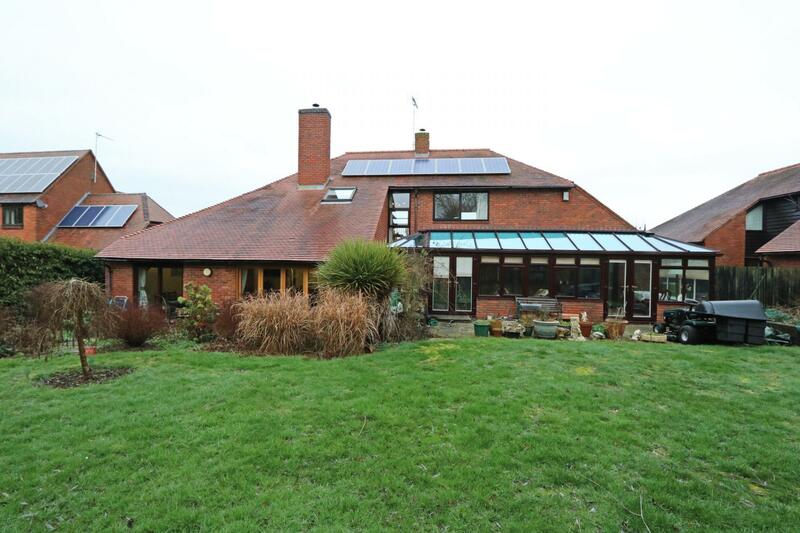 This property is nestled away in Baskerfield Grove, one of the most prestigious roads within the Woughton on the Green. Woughton on the Green is a small historic village in modern Milton Keynes. 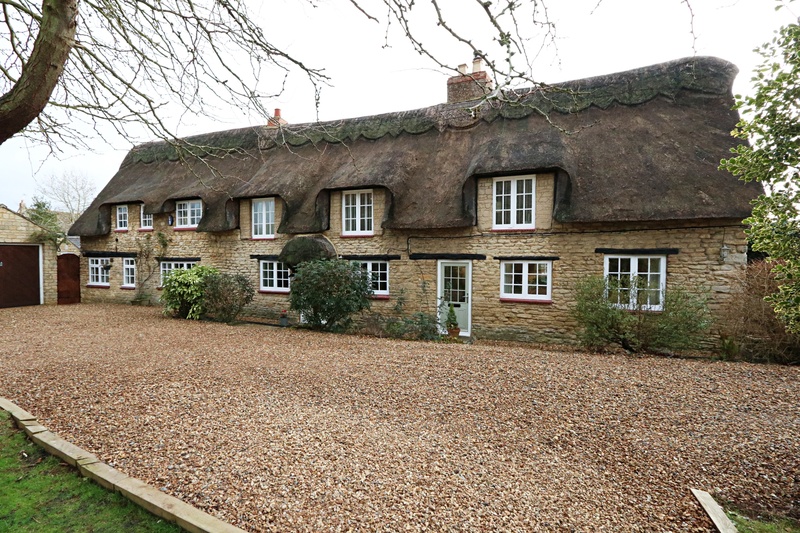 It offers many local amenities in easy reach, some of which include; Ouzel Valley Park, Grand Union Canal and the 'Ye Olde Swan' traditional public house. 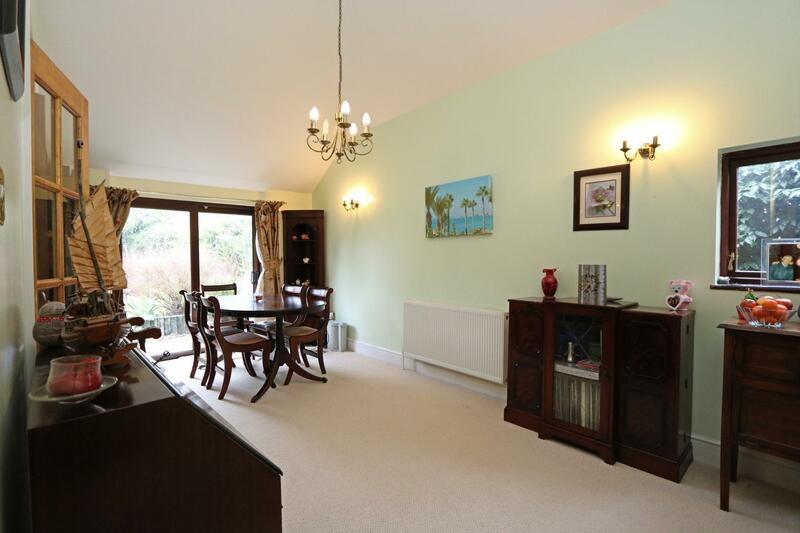 Other beneficial factors include its ease of access being within close proximity to the M1 motorway, central Milton Keynes shopping centre, the local Rail Station and excellent local schooling. 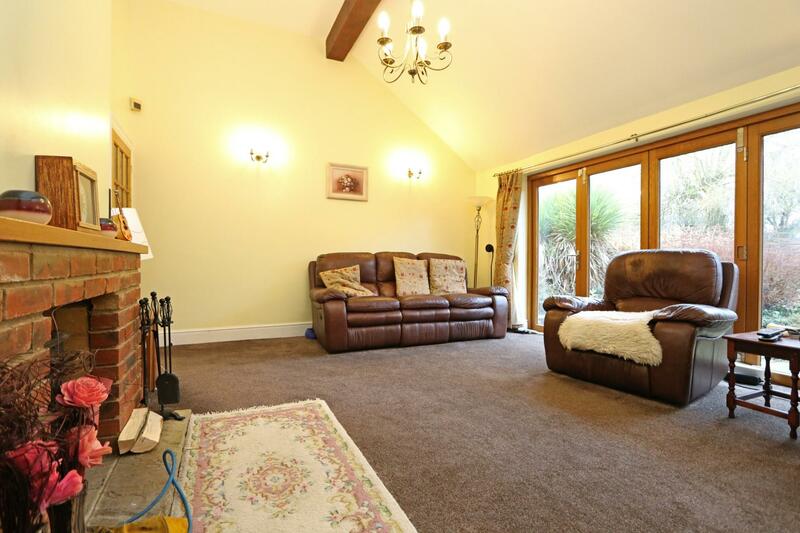 The property sits on a generous plot and is configured over two floors. 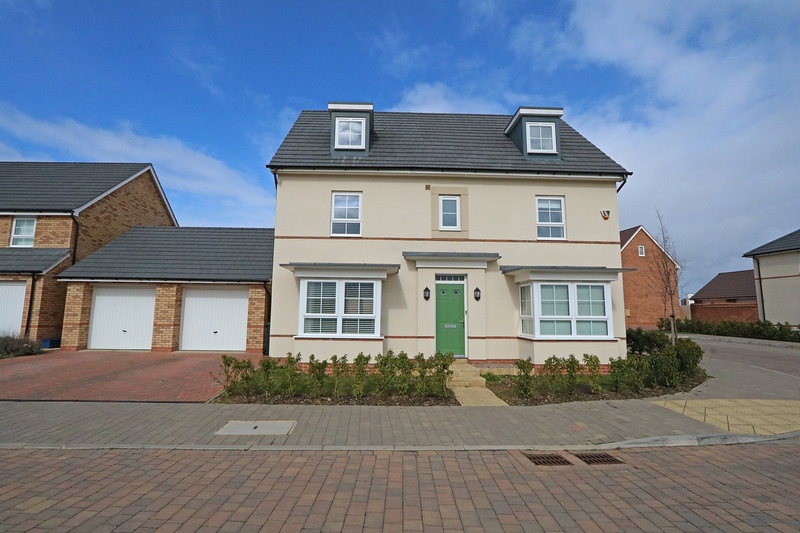 In brief the ground floor is comprised of; an entrance porch, entrance hallway, separate cloakroom, bathroom, double bedroom, refitted kitchen, utility room, dining room and a living room with a feature dual fuel fireplace and bi-folding doors overlooking the rear garden. 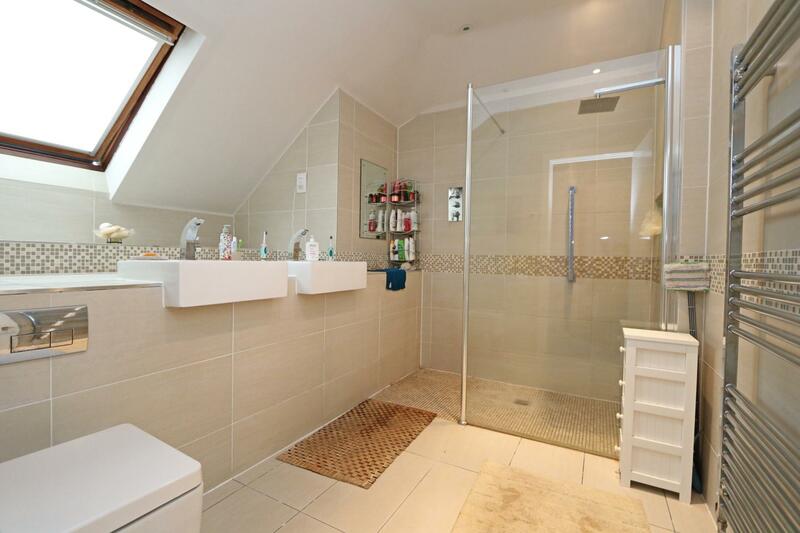 To the first floor there is a large and airy dual aspect landing, refitted modern family bathroom suite, three generous and well proportioned bedrooms with the master benefiting from its own en-suite shower room with 'His & Hers' hand basins. 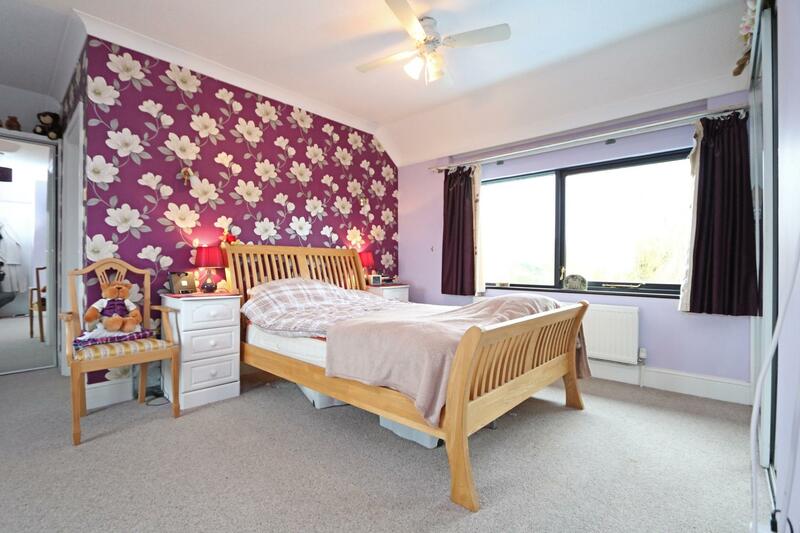 All bedrooms are equipped with built in wardrobes with the second bedroom having eave storage over the double garage. Externally, the residence boasts a fantastically sized healthy rear garden which is mostly laid to lawn along with having neat established borders, shrubs and mature trees. 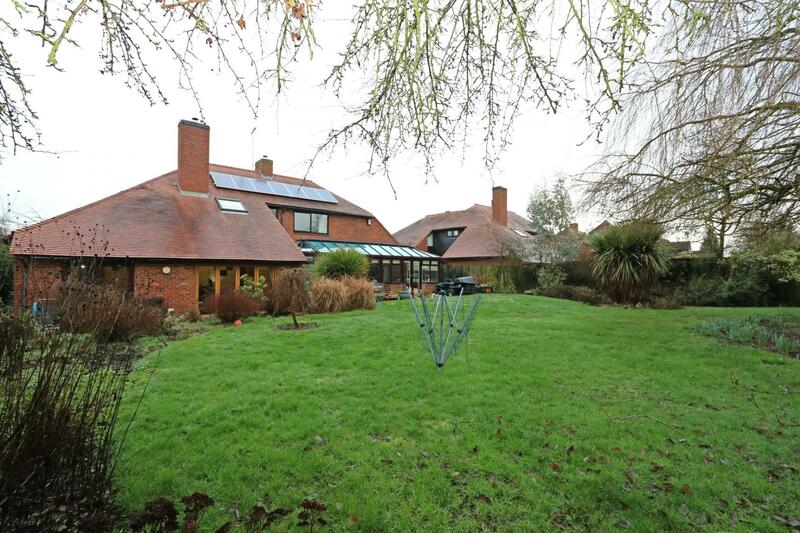 There is a wealth of potential to further extend this property should you wish subject to the relevant planning. 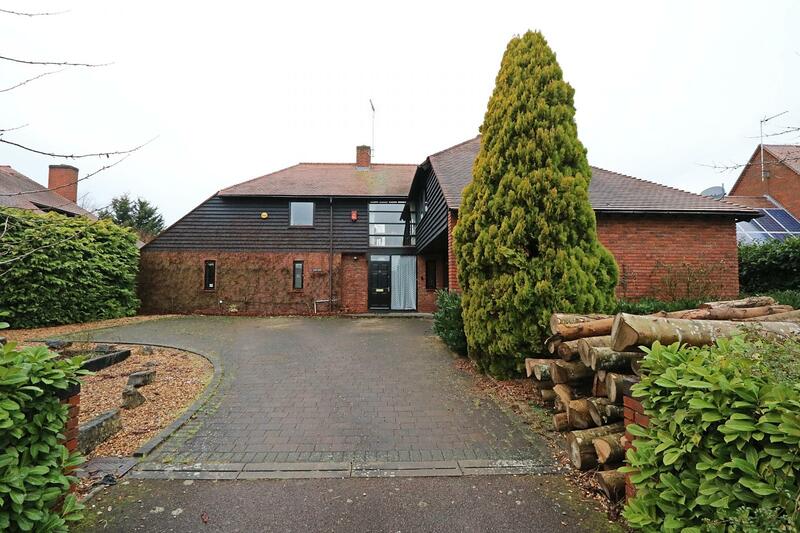 To the front of the house there is a block paved driveway for up to four vehicles, as well as having a low maintenance garden and access to the double garage. 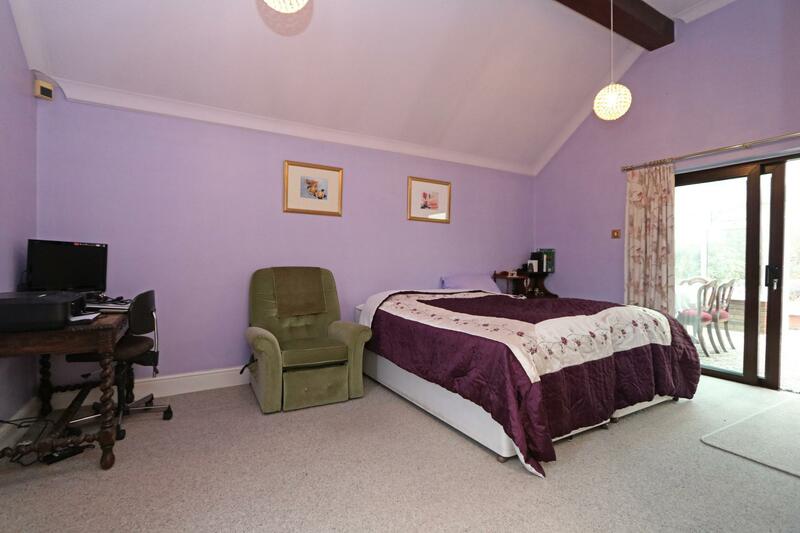 Added benefits include; double glazing throughout, gas central heating, mature grounds, 17 solar panels and has an Oakgrove School catchment. The floor is laid with solid wooden flooring with stairs rising to the first floor. 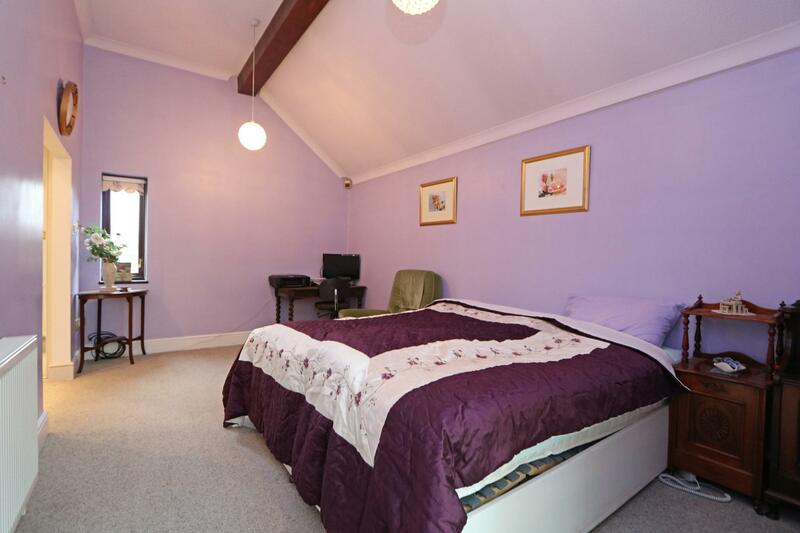 Access to the ground floor bedroom, bathroom and kitchen. Steps down into the living room. The wall is featured bare brick. The floor is laid with vinyl and there are ceiling lights. 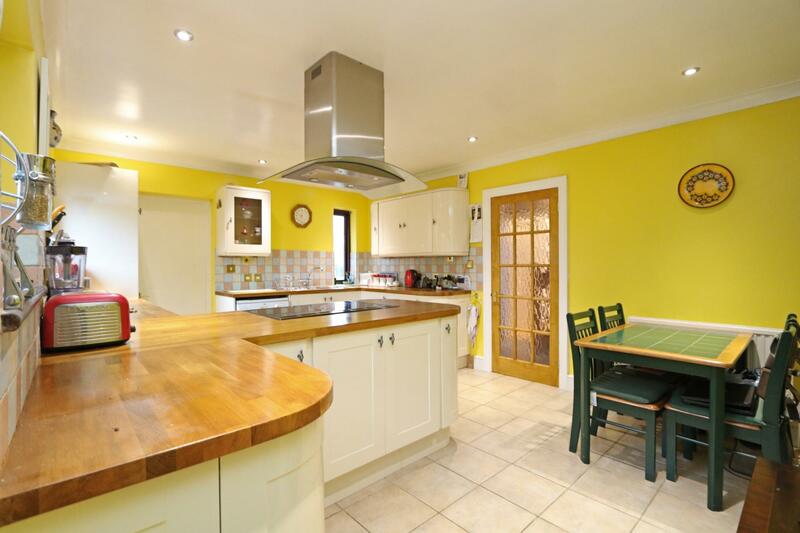 There is are fitted kitchen units including a stainless steel sink with drainer, electric oven and oven. Sliding patio doors leading into the conservatory. The floor is laid with tiling and there are ceiling lights. Double glazed window to the rear aspect. 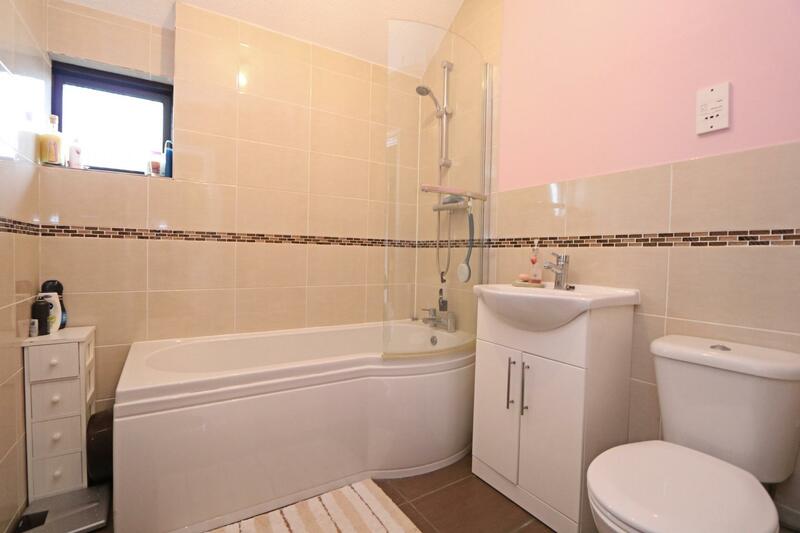 Low level WC, hand basin and wet room styled shower unit with a frosted glass screen. Wall mounted heated towel rail. The floor is laid with tiling. Double glazed window to the front aspect. Low level WC and hand basin. The floor is laid with carpet and there are ceiling lights. 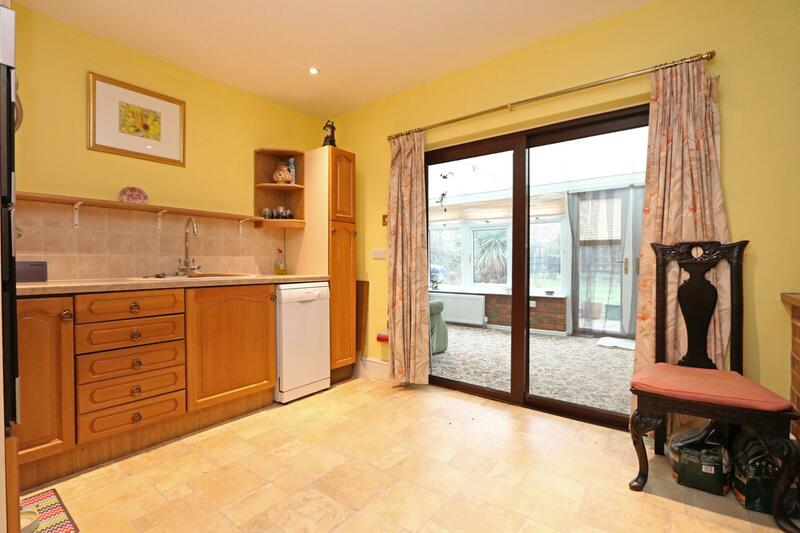 Dual aspect double glazing windows with a double glazed sliding patio door to the rear leading into the conservatory. 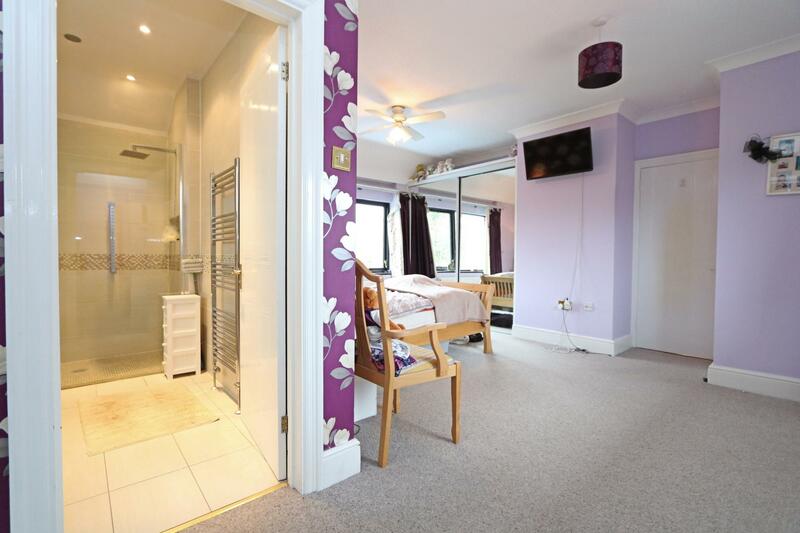 Built in wardrobes with mirrored sliding doors. 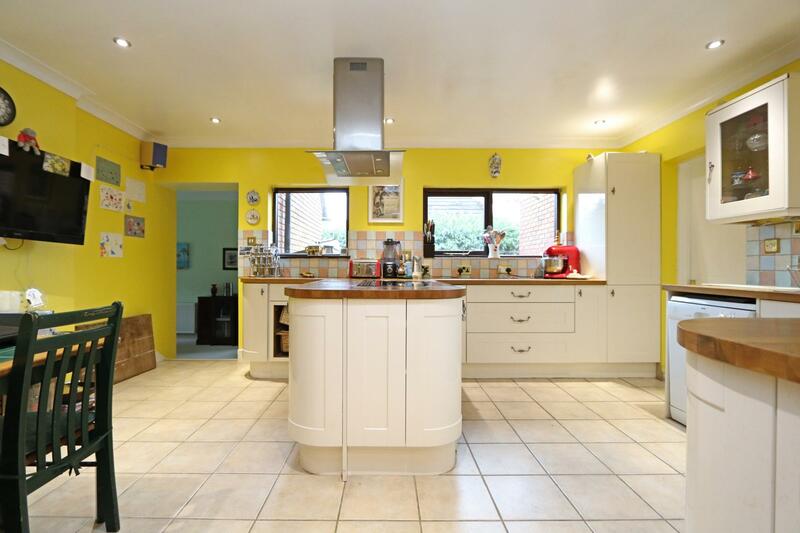 The kitchen is laid with tiling and has ceiling spotlights. 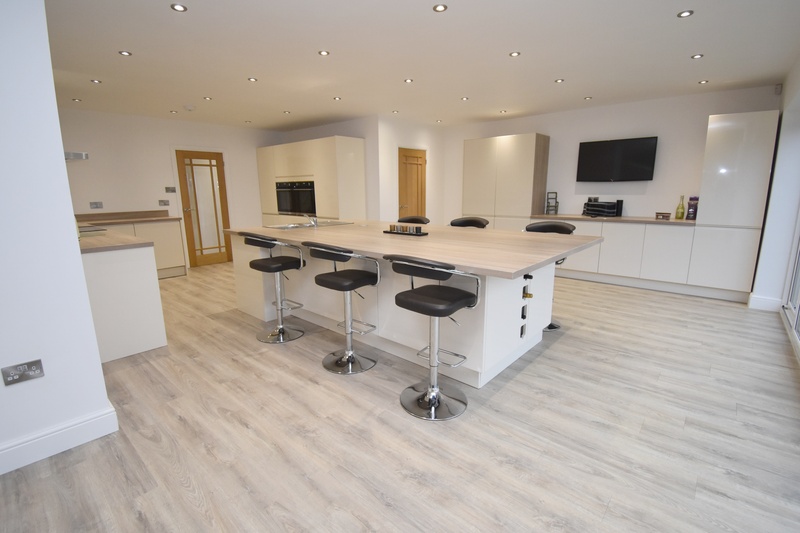 There are a range of eye and base level units with solid wood worktops. 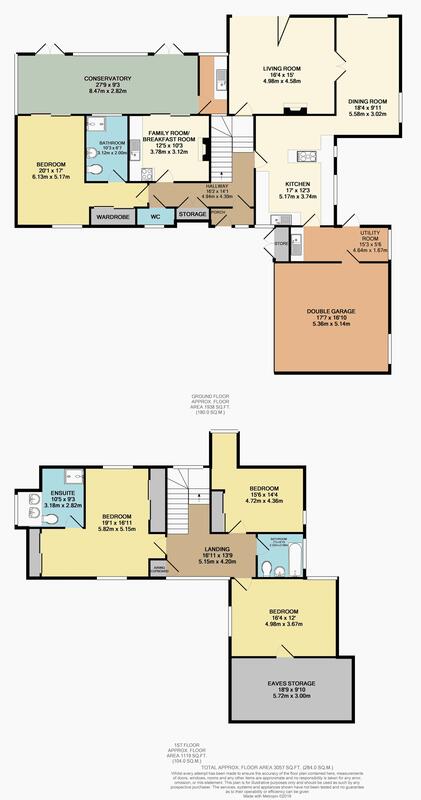 Integrated appliances with space for washing machine and fridge/freezer. There is a induction hob and electric oven with an electric over the top extractor hood on the island wing. Stainless steel one and half bowl sink. Double glazed windows to the rear and side aspect. Doors leading to the utility room and a step down into the dining room. The floor is laid with tiling and there are ceiling lights. Double glazed window to the rear aspect. Combination boiler is housed here. Plumbing for washing machine. Door leading to the rear garden and door leading into the double garage. The floor is laid with carpet and there are several pendant ceiling lights. x2 double glazed patio doors leading into the rear garden. 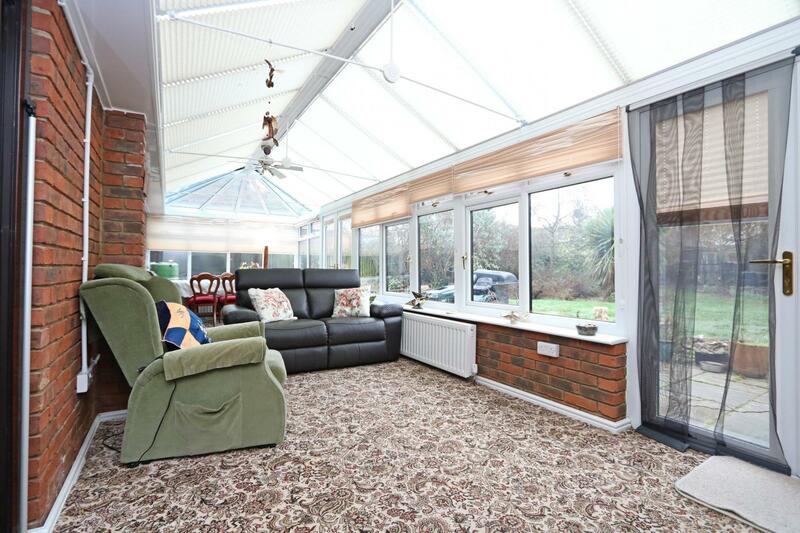 Brick based with double glazed windows surround the full length of the conservatory. Door leading into the laundry room. The floor is laid with carpet and there are ceiling lights. Double glazed window to the rear aspect and a window looking back into the hallway. Stainless steel sink and plumbing for washing machine. The floor is laid with carpet and there are ceiling lights. There is a double glazed window to the side aspect and there is a double glazed sliding patio door leading to the rear garden. Access to the kitchen and living room. The floor is laid with carpet and there is a ceiling pendant light. There are newly installed double glazed bi-folding doors the whole length of the living room overlooking the rear garden. A duel fuelled burner sits in the brick fireplace. Access back through into the hallway. 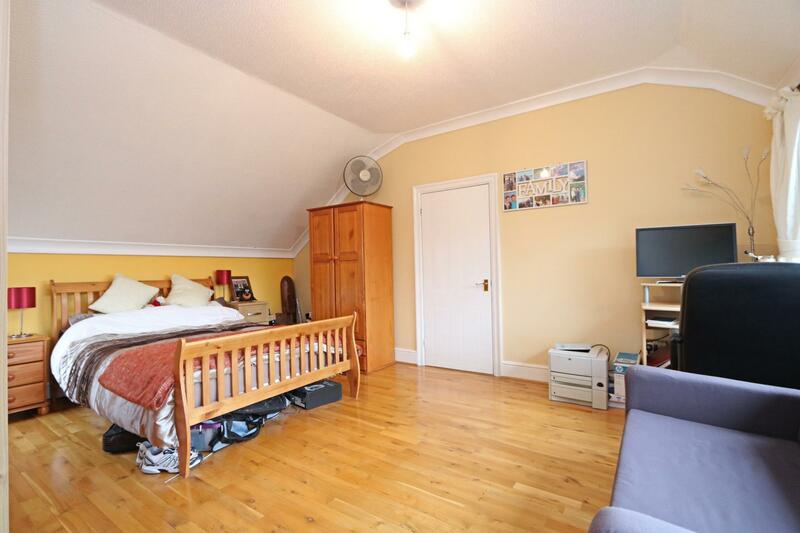 Light and airy landing with doors leading to all the rooms and airing cupboard. 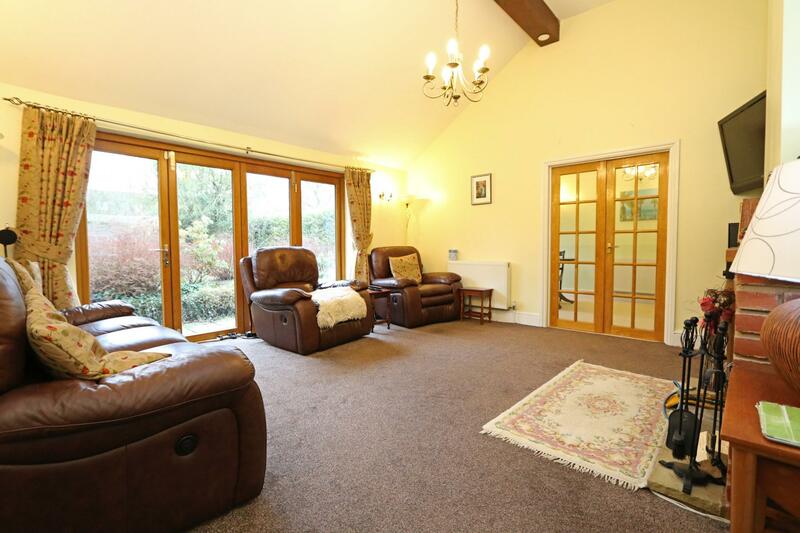 Dual aspect double glazing windows with a large feature window over looking the front driveway. The floor is laid with carpet and there are ceiling lights. Dual aspect double glazed window to the front and back. 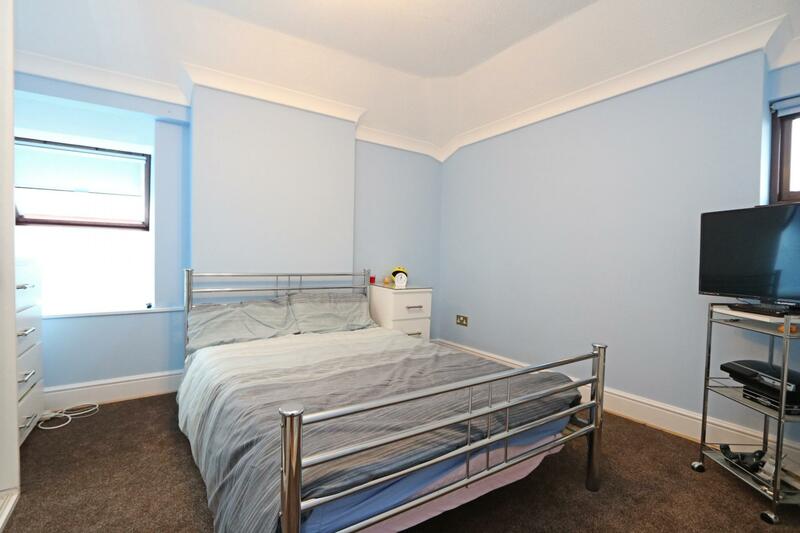 x2 built in wardrobes and access to the en-suite. The floor is laid with tiling and has ceiling spotlights. Double glazed velux window to the side aspect. Heated wall mounted towel rail. 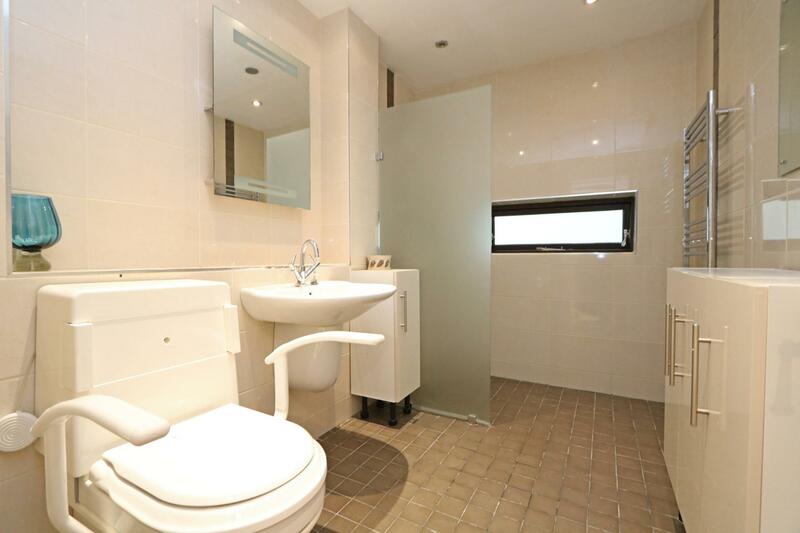 Low level vanity WC, 'His & Hers' hand basins and a walk in double length shower unit. The floor is laid with laminate and there are ceiling lights. Dual aspect double glazed window to the front and side aspect. Door leading into the eave storage. The floor is laid with carpet and there are ceiling lights. The floor is laid with carpet and there are ceiling lights. Dual aspect double glazed windows to the rear and side aspect. Built in wardrobe with mirrored sliding doors. The floor is laid with tiling and there are ceiling lights. Double glazed frosted window to the side aspect. Low level WC and hand basin. The garden is of a good size and is western faced. The garden is mostly laid to lawn along with having paved patio areas directly outside the house. There are neat established borders that line the garden long with flowerbeds, shrubs and mature trees. Access to the front is granted via secure side gates. The large driveway is block paved and would fit up to four vehicles. 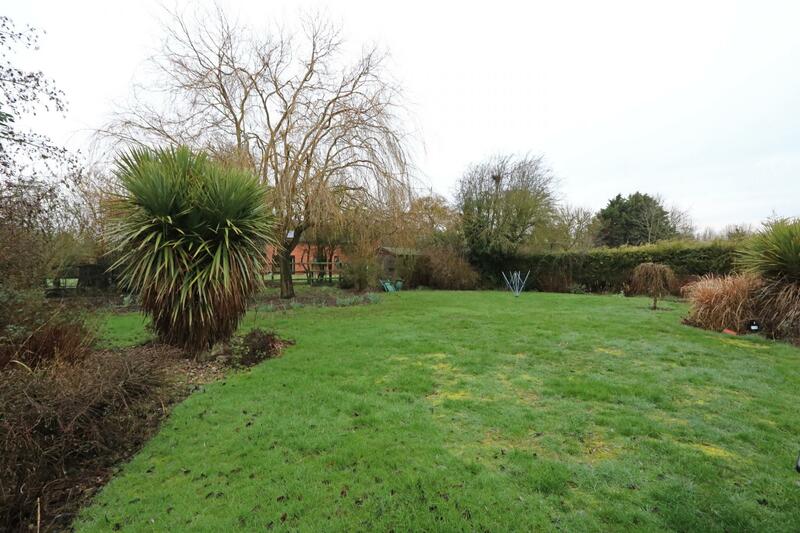 There are manageable gardens also to the front and side of the property. Additional parking could be created should anyone wish to.